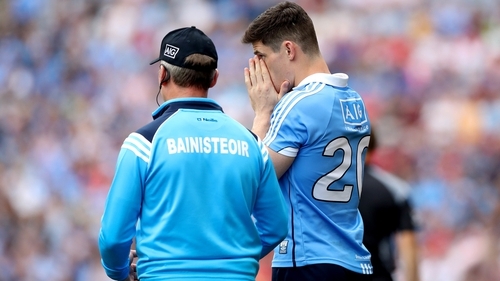 The Dublin future for Diarmuid Connolly remains in doubt, but manager Jim Gavin refused to confirm that the forward will not be part of the panel for 2019. The 31-year-old had a watching brief last year as the men from the capital sealed a fourth successive All-Ireland title after deciding to step away from the panel back in March. Connolly spent the summer in Boston playing for Donegal, and there has been no indication that he will return to the fold for 2019. 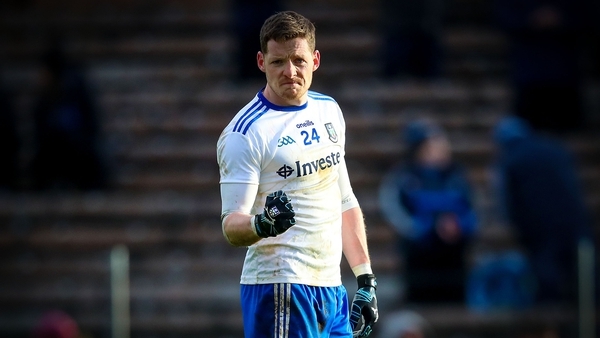 Speaking after Dublin’s Allianz League defeat to Monaghan at Clones, Gavin was asked specifically about whether the two-time All Star will be part of his plans. "It’s like any player who volunteers their time for playing inter-county football. Those choices that they make are purely those choices and, if players want to come back, we’ll be delighted to have them." Pressed further on whether that was an indication that Connolly didn’t want to return to the inter-county scene, Gavin said: "No, that’s not what I said." The St Vincent’s man last involvement for the Dubs was a substitute in the comfortable league victory over Mayo last February.